finnish sunset. finnish sunset. 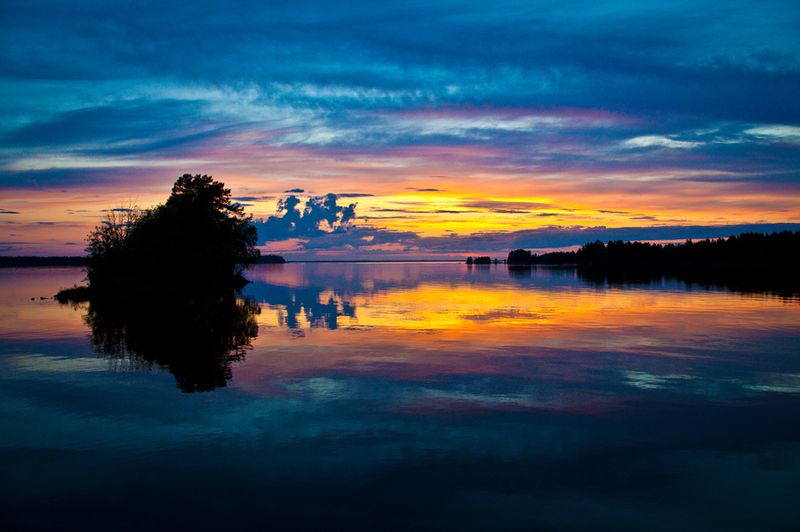 HD Wallpaper and background images in the Sunsets and Sunrises club tagged: sunset finland beautiful. This Sunsets and Sunrises photo might contain lacustre, riva del lago, al lago, and lungolago.